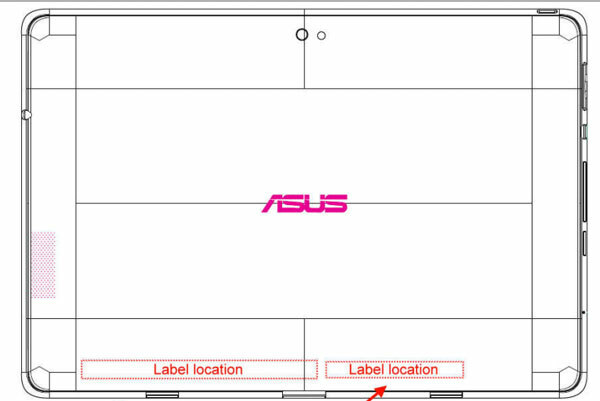 Everyone’s favorite quad-core tablet, the ASUS Transformer Prime just made a pit stop at the FCC. There is always hope that some new juicy info will come with the reports, but there is not much to see this time. We have all seen this tablet, even the dock and know that it is gorgeous. The tablet is 8.9mm thin, can get up to 14.5 hours of battery life, and comes with the assurance that it will receive Ice Cream Sandwich shortly down the road. Buyers can expect to pay a reported $499 at day of release. Launch for the newest generation of the Eee Pad is set for November 9. Excited?